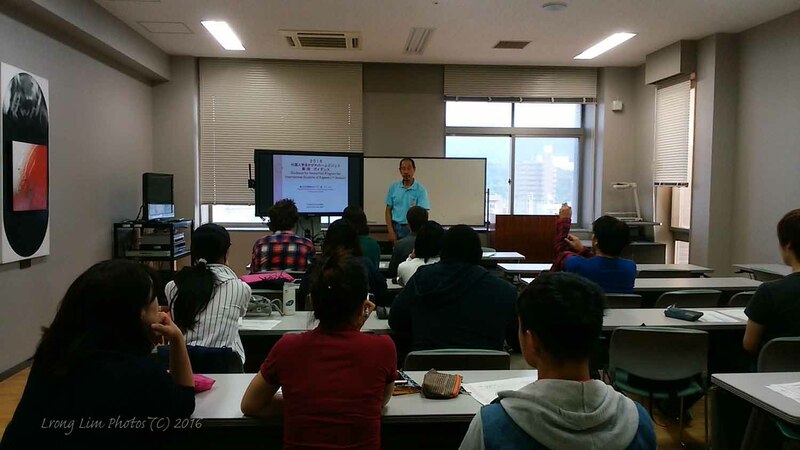 Foｒ the past few years, we have been conducting the 'Kagawa Prefecture Home Visit Program'. 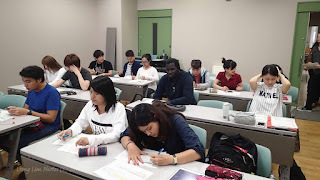 This program comes under what I would translate as 'Kagawa Prefecture Liaison Council for International Student Affairs', which is a loosely organized committee made up of discreet organizations with an interest in international student matters. On this day, we conducted the guidance for the home visit program for a bunch of international students from various institutes of higher learning in Kagawa. 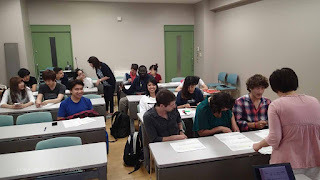 The next step shall be the meeting of these students with their host families.